I have a friend who’s about to be married 3 months from now and as of the moment we are currently on the verge of making the final decision regarding which wedding dress to choose. Her mother suggested me to wear the traditional white gown because it looks good on her. 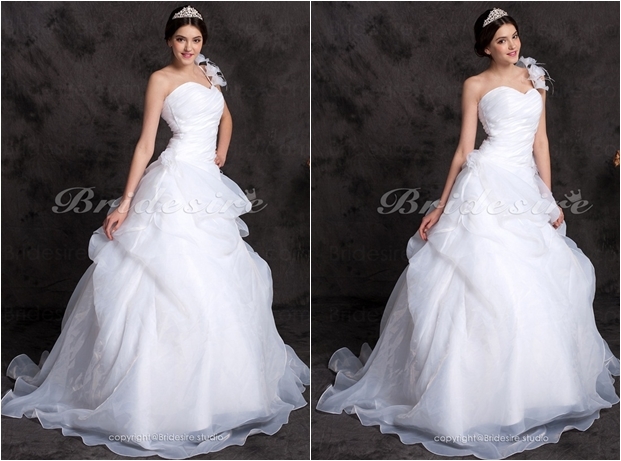 On the other hand, I insisted that she must go for the fashionable choice by wearing a colored wedding dress… Which one should she choose to wear on her big day? She said that if she’s going to wear a colored gown then she will definitely go for this. 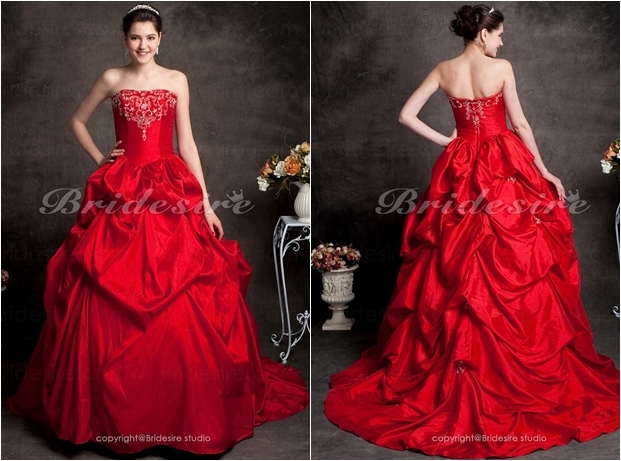 This red toned dress depicts a romantic feel which is suitable for the theme of the occasion. Which is a more stunning dress? Is it the exquisite white or the romantic red? I hope you will be able to help my friend make the final decision.